Samaya Hotel Deira Dubai - Dubai Hotel Located in Dubai City Centre, Dubai Shopping Area and Dubai Business District! A short drive from Dubai International Airport, the 5-star Samaya is perfectly located in the commercial and business district of Deira, overlooking the Dubai Creek. This strategic location, the choice of business, meeting, recreational and dining facilities, combined with the hotel's professional and dedicated staff, makes Samaya Hotel the ultimate choice for all travelers. 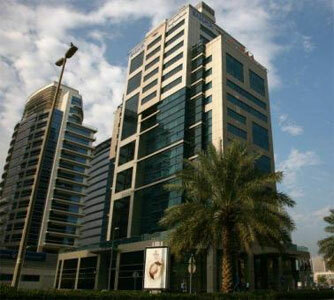 Samaya Hotel Deira offers five-star contemporary accommodation in the heart of fashionable Dubai. If one is seeking something a little less formal but nonetheless exclusive, then this hotel is the answer. This strategic location, the choice of business, meeting, leisure and dining facilities, combined with the hotel's professional and dedicated staff, makes Samaya Hotel the ultimate choice for all travellers.